Let Master Woodcarver, Chris Pye be your instructor: Learn good carving skills and techniques through online video lessons. 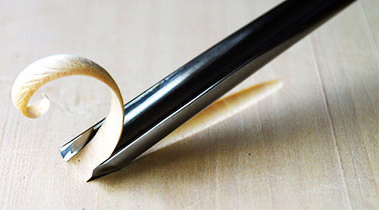 Perfect your tool sharpening and maintenance. Be inspired and challenged by the project lessons, and find joy and satisfaction in this wonderful craft. 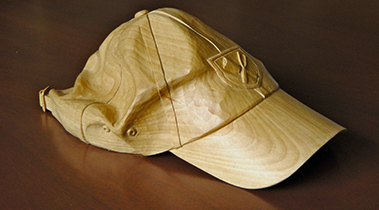 Experienced or beginner: Subscribe to Woodcarving Workshops. 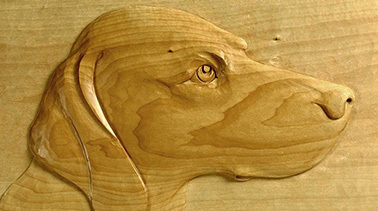 "Although the vision and technology are revolutionary, Woodcarving Workshops.tv feels inviting and familiar. The site is easy to navigate and members are encouraged to comment and make suggestions." "Some of the highest quality made-for-the-web videos I have ever seen. I just watched a two minute clip and learned something!" 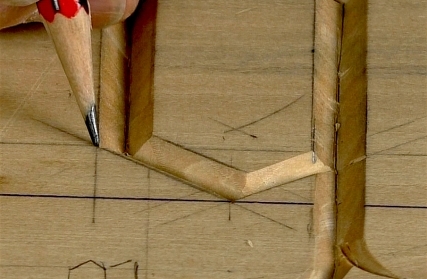 "The video site is invaluable to carvers of every skill level... 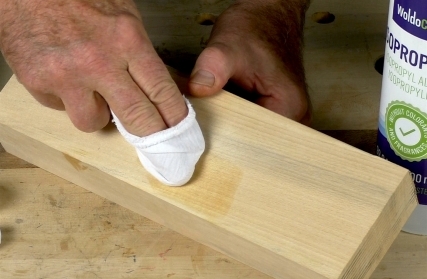 If you are serious about learning to carve using traditional hand tools, this site is easily worth the low monthly fee." Dive into medieval lettering: Gothic!